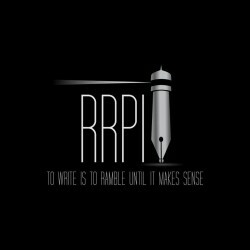 Favorite books - Shelf - Rambunctious Ramblings Publishing Inc.
RRPI is a workshop publishing company. We are offering numerous services, from help developing your content to editing, proofreading, formatting, publishing and more. We wish to work with both artists and writers to produce great works of all kinds of literature. From the traditional novel to comics, graphic novels and even animated shorts. We have great plans for short stories and poetry as well. If you are interested in being one of our creators or join our great team, please contact us here or send an email to ahughes@ramrampublishing.com.